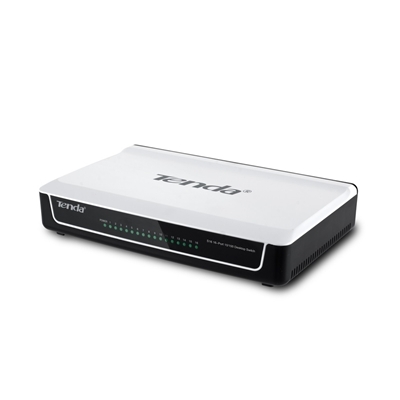 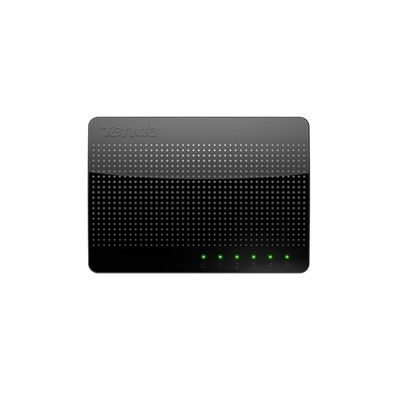 Tenda 5-port Ethernet Switch S105 v10 is a desktop switch specially designed for home use, offices, .. 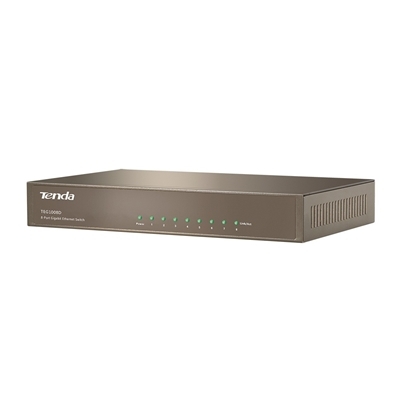 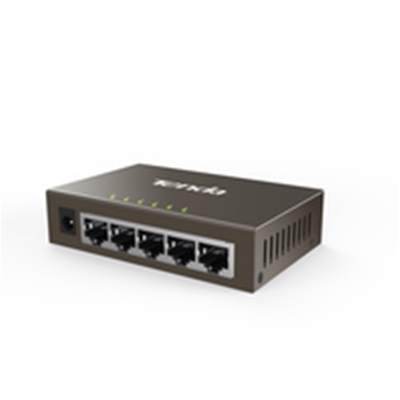 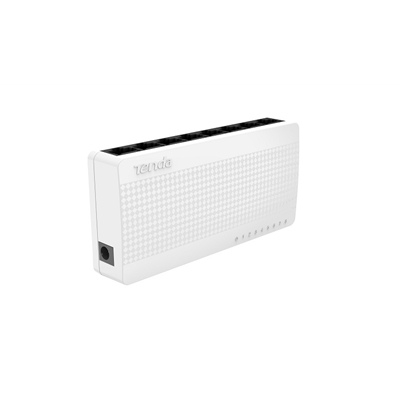 The Tenda S108V8 8-Port 10/100 Switch for desktop installation provides 8 10/100M ports for easy exp.. 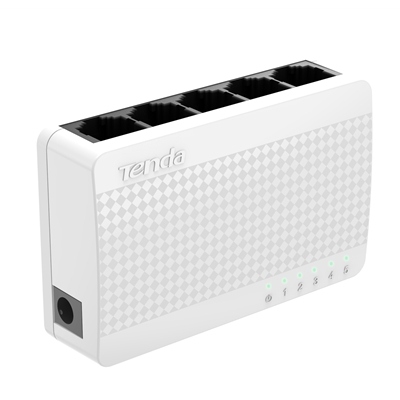 The Tenda SG105 is a 5-Port Gigabit Desktop SOHO switch which provides 5 x 10/100/1000Mbps auto-nego..
TEG1005D is a 5 port Gigabit ethernet switch with a integrated lightning protection circuit that off.. The Tenda S16 16-Port 10/100Mbps Switch provides a simple and ideal solution to expand network for l..
TEG1008D is a 8 port Gigabit ethernet switch with a integrated lightning protection circuit that off..
Tenda TEF1210P switch supports 8 PoE ports, which can supply power to most powered devices through 8..